Home / Steam Cleaner Hire / Karcher HDS 7/10-4M Hire Hot Water Steam Pressure Washer / The Karcher HDS 7/10-4M, a powerful industrial steam pressure washer is available to hire, buy new, used or refurbished jet wash. High pressure cleaners can be used for various applications including Vehicle cleaning, Equipment and machinery cleaning, Workshop cleaning, Service station cleaning, Facade cleaning, Swimming pool cleaning, Cleaning production systems, Cleaning in production processes, Cleaning of sports facilities. You can hire industrial pressure washers and hire commercial jet wash or why not buy industrial pressure washers or buy new, used or refurbished commercial jet washes. 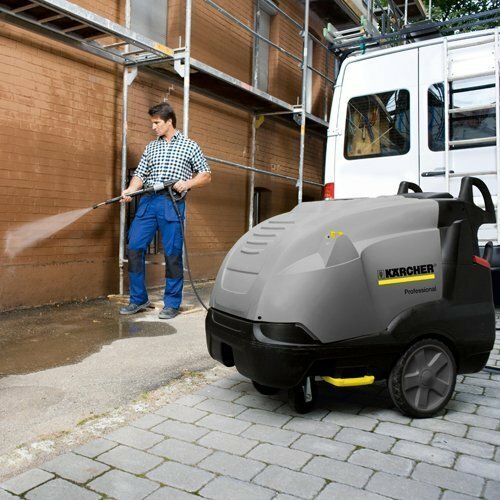 The Karcher HDS 7/10-4M, a powerful industrial steam pressure washer is available to hire, buy new, used or refurbished jet wash. High pressure cleaners can be used for various applications including Vehicle cleaning, Equipment and machinery cleaning, Workshop cleaning, Service station cleaning, Facade cleaning, Swimming pool cleaning, Cleaning production systems, Cleaning in production processes, Cleaning of sports facilities. You can hire industrial pressure washers and hire commercial jet wash or why not buy industrial pressure washers or buy new, used or refurbished commercial jet washes. 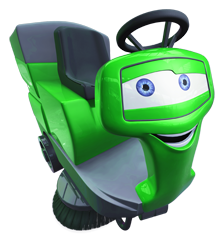 Cold and hot water pressure washers are very versitile for a range of applications, They make great driveway cleaners and patio cleaners. The Karcher jet wash is our most popular power washer. You can buy or hire commercial pressure washers and hre or buy new, used or refurbished industrial high pressure cleaners from us for a variety of tasks such as stone wall, concrete, street, car, van, lorry jet washing.